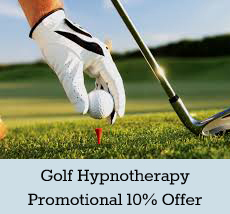 Watch out for our new hypnotherapy services, group events and offers coming soon! Vouchers can be purchased upon request via email for those special gifts moments. It is really important that you choose the right therapist to work with you – after all it is all about you and what you want to get out of Hypnotherapy. Every single person is unique in their need for Hypnotherapy and the issues surrounding that desire to change. For that reason, I recommend an initial chat to learn about me, for me to learn about you and ensure you feel comfortable before making your decision. For only £20.00 a good investment. 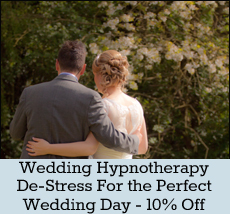 Please note that the fees above are week rates and that weekend rates are £100.00 per hour session. All National & Overseas Hypnotherapy sessions required please contact me for further information.